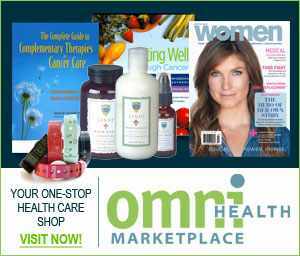 OMNI Health Media is a leading online provider of Daily Health News. 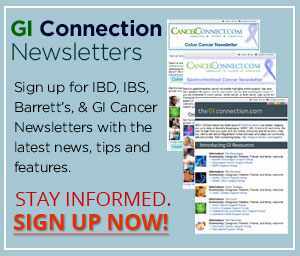 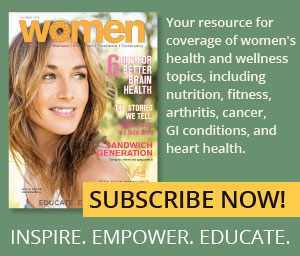 OMNI’s News Tips And Features Other News provides summaries of developments in the prevention, screening, and management of Gastrointestinal Health Conditions as they are discovered and reported by physicians and scientists around the world. 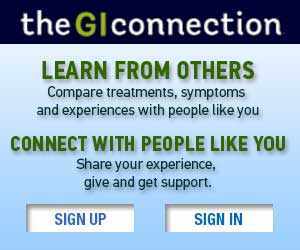 Our mission is to provide this news, including results of recent clinical trials evaluating new therapies and supportive care strategies in order to better educate patients and their caregivers, ensuring timely access to the best care available.